Senior Scientist from Gene Therapy Unit, Tiina Nieminen will participate at the 22nd Annual Meeting of ASGCT in Washington D.C. The conference will take place at Hilton Hotel Washington on 29th April to 2nd May. 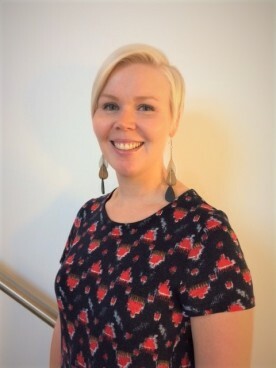 If you want to meet up with Tiina and exchange thoughts, you can contact her by e-mail (tiina.nieminen@kct.fi) and arrange a meeting beforehand. She is looking forward in networking! To learn more about the conference, visit their site here.